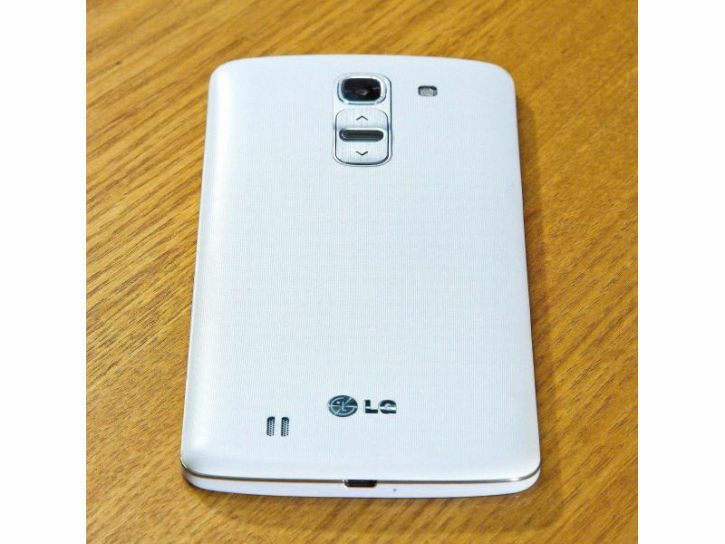 Less than a week ago a leak revealed some of the mystery around the upcoming high-end model LG G Pro 2. 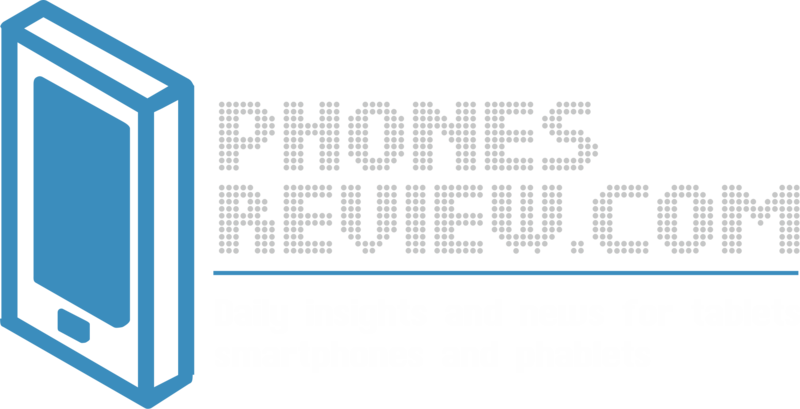 The company itself confirmed the existence of the phablet. It is scheduled for official announcement in the end of February at the MWC event in Barcelona. We are few weeks apart from the debut of the new large-sized device by the company is now is the perfect time for more rumors and leaks about the device that will build up the excitement. Today’s leak unveils the mystery around the camera sensor that will be integrated in the phablet. LG revealed that the G Pro 2 will be equipped with a 13MP rare camera with OIS Plus. This means that the main shooter of the phablet will boast an improved version of the technology for Optical Image Stabilization. Thanks to it, users of G Pro 2 will be able to take great photos that will not be spoiled by shaky hands. The innovative technology will boast the capabilities of the camera to take crisper images even in environments with low light. Among the amazing possibilities of the new camera will be recording of Ultra HD video with a resolution of 2160 x 3840 pixels. The camera is capable to record slow-motion video as well. It will provide a burst shot mode and many other new features. The front-facing shooter of G Pro 2 is 2.1MP. The specs of the high-end phablet include a 6-inch Full HD screen, a Qualcomm Snapdragon 800 chip working under the hood and LTE-A connectivity. The new device will arrive in the digit world to compete against the high-end Samsung Galaxy Note 3, released last year. LG has not revealed the pricing and the availability of the device yet. We are looking forward to the big event in the mobile world MWC in Barcelona scheduled for the last week of February 2014.